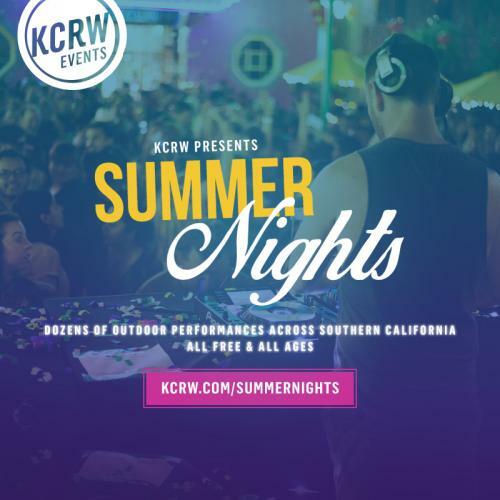 Enjoy the beauty of warm summer nights, art, and music with a live set from KCRW DJ Travis Holcombe at the Museum of Contemporary Art Santa Barbara. 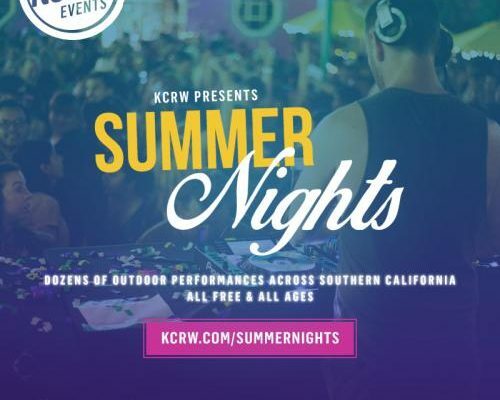 Located on the beautiful Paseo Nuevo Upper Arts Terrace in the heart of Santa Barbara, Curated Cocktails: Summer Nights with KCRW, feature unique themes inspired by the current exhibitions assume vivid astro focus: avalanches volcanoes asteroids floods and and Bloom Projects: Khvay Samnang, Footprints of Yantra Man, after hours museum access, signature cocktails, and interactive art making with Matthew McAvene. 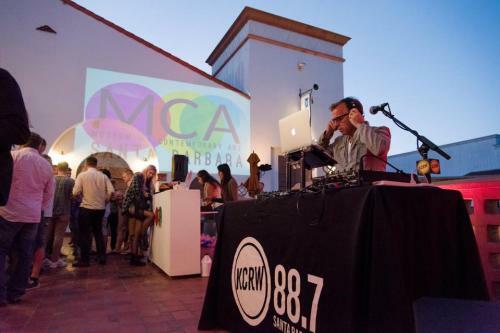 Special thanks to The Goodland Hotel, The Outpost, and Telegraph Brewing.